The cactus figs the fruit of the prickly pear cactus (the opuntia cactus). 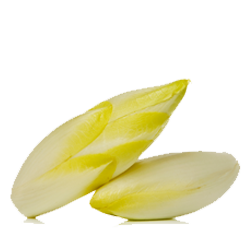 When in season, this cactus bears flowers that ripen into the cactus pears. Originally native to the tropical Americas, it is now grown around the world. The cactus pear has a skin that can be green, yellow, orange, pink, or red. The pulp contains many edible seeds, and it is sweet and juicy, like a mild-flavoured watermelon.